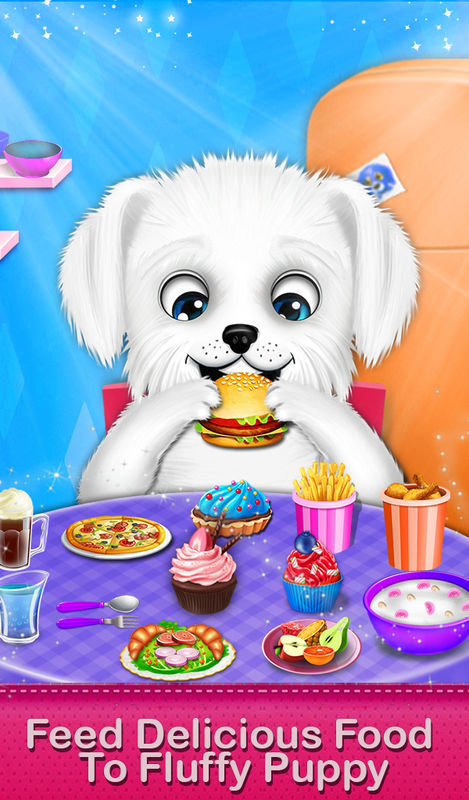 Do you want to enjoy with a puppy in your own spa salon? 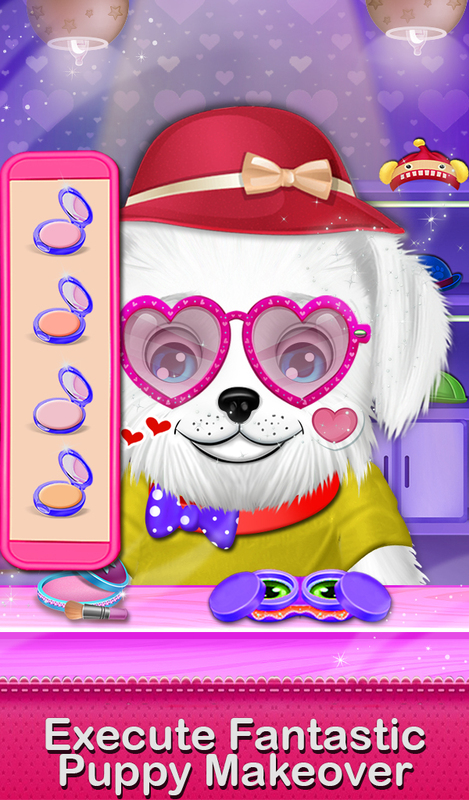 Then come and run your own dream salon for puppy. 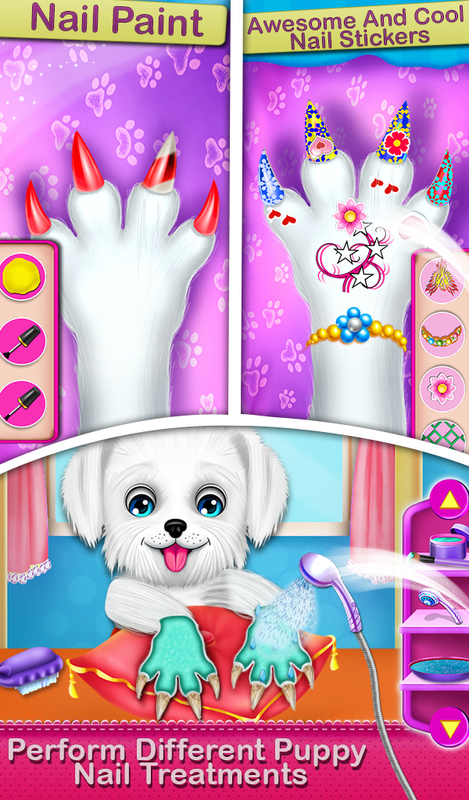 Here in this Puppy Dream Spa Salon game, you can find tons of interesting salon views like a beauty treatment, hair treatment, nail treatment, spa treatment, tattoo activities and much more. First of all, puppy wants attractive nail so you have to perform nail treatment like nail spa, nail paint, nail stickers and nail surgery. 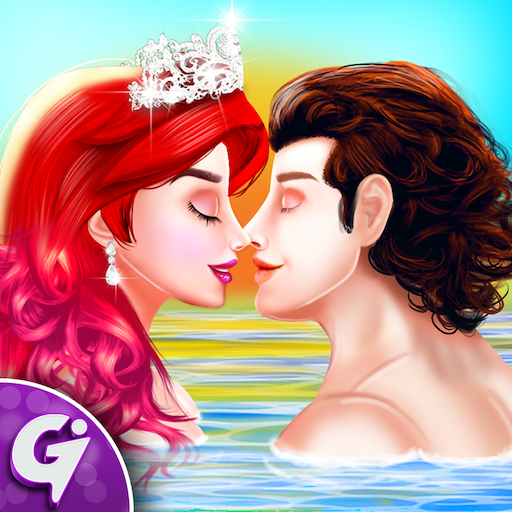 Next give him beautiful look by completing beauty treatment like face spa, face paint, make up and more. After that show your salon skills and prepare stylish hair stylish for him. 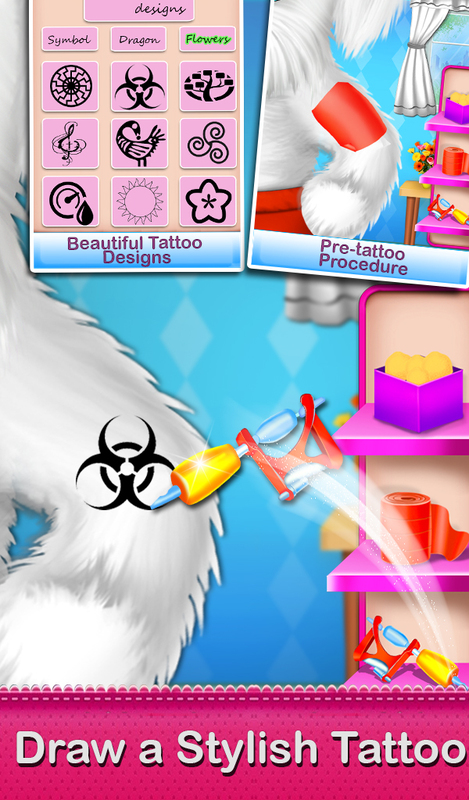 Then perform your salon specialty treatment and put creative tattoos on his body. 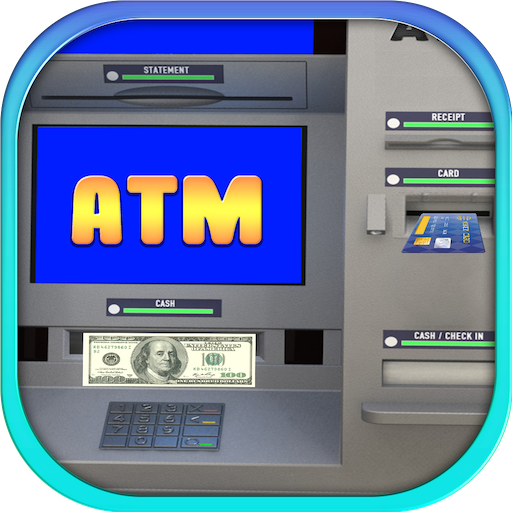 At the end bring various types of food items and feed to the puppy. 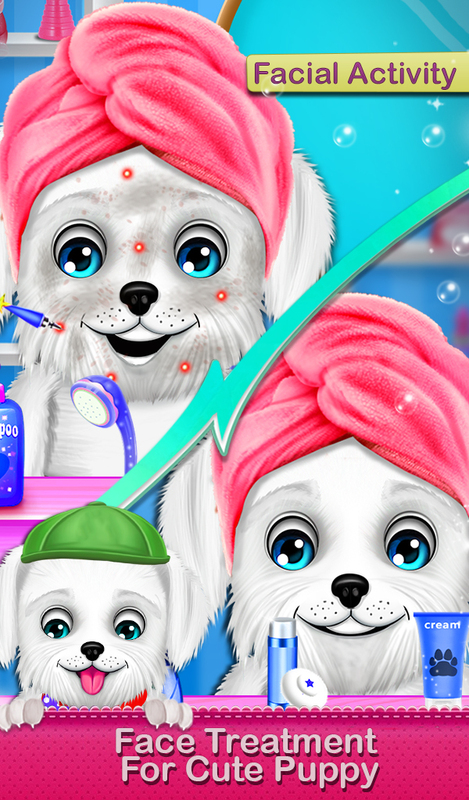 Play this amazing spa salon game for puppy and share your reviews with family members.